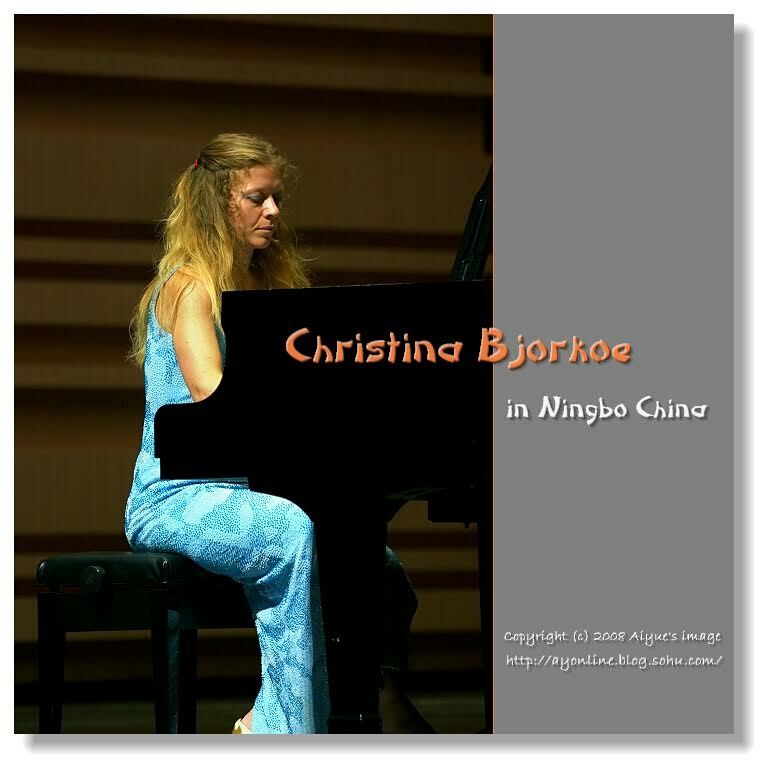 ”Christina Bjørkøe lets loose with her most incisive, dynamically charged playing”. Christina Bjørkøe was born in Copenhagen. 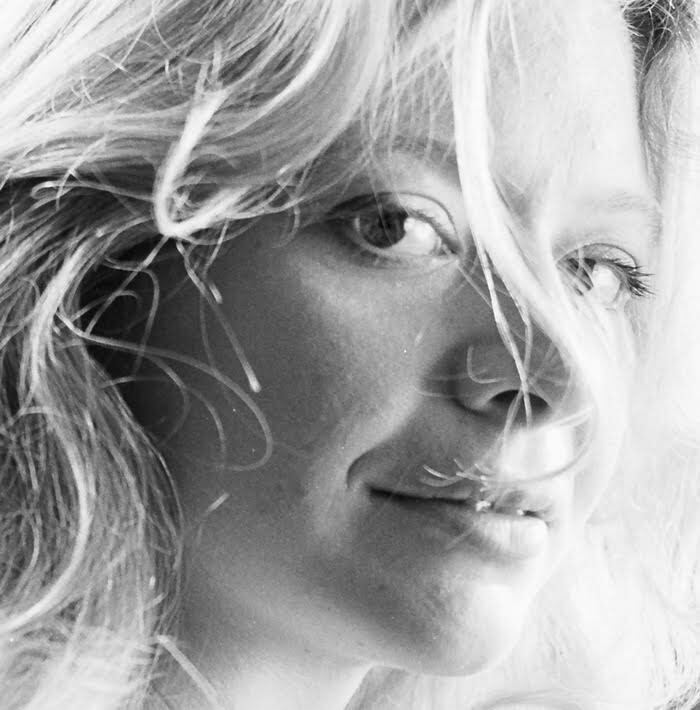 At the age of 19 she was accepted by the Juilliard School of Music in New York where she studied with Seymour Lipkin, as later with Anne Oland at the Royal Danish Academy of Music. She plays in Europe, China and domestic venues. 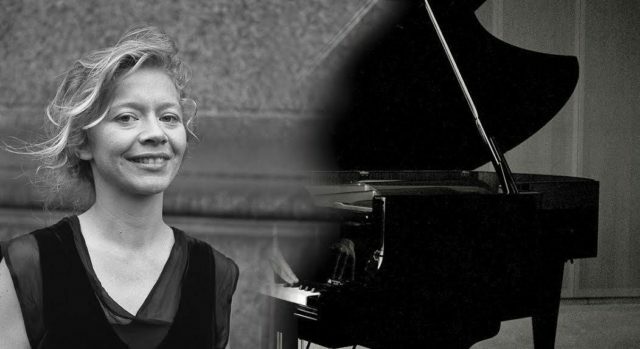 She has appeared as a soloist, with orchestral engagements and as chamber musician at venues in Denmark, including the Tivoli Concert Hall’s major Beethoven, Chopin and Schubert series, as well as in Sweden, Germany, the Czech Republic, Croatia, Poland, France and South America, Asia and the USA. 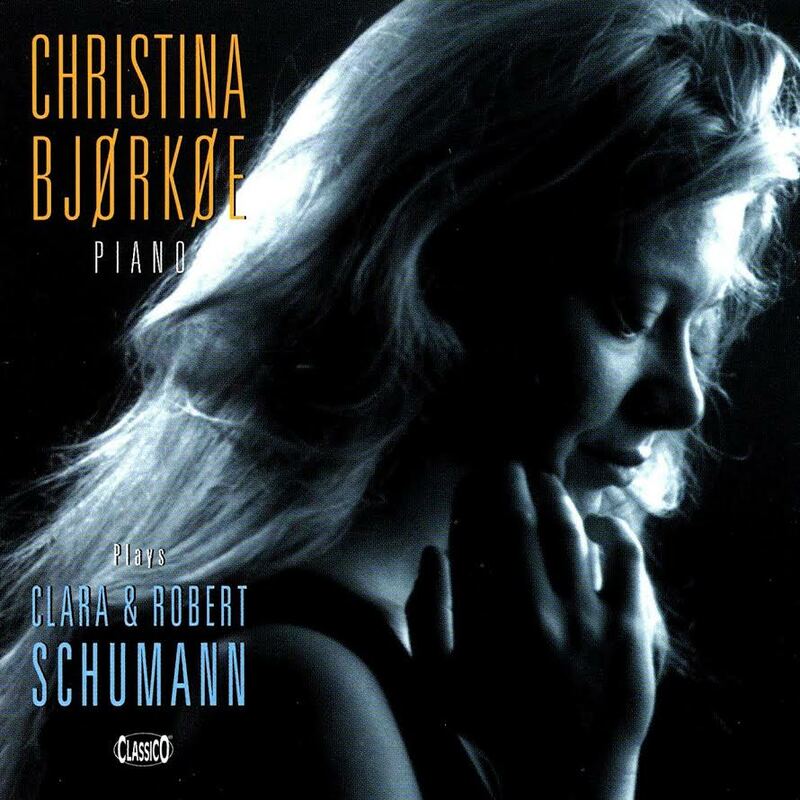 Christina Bjørkøe has performed with most Danish symphony orchestras, with the Malmö Symphony Orchestra of Sweden, the Iceland Philharmonic Orchestra, Recife Festival Orchestra in Brazil, The Czechish Chamber Orchestra and the Danish National Symphony Orchestra/DR. 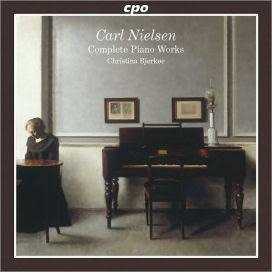 Christina Bjørkøe’s recording of Knudåge Riisager’s piano music received the Danish Music Award 2005 and 2009 her recording of Carl Nielsen: Complete Piano Works received the Danish Music Award as Solo Recording of the Year. 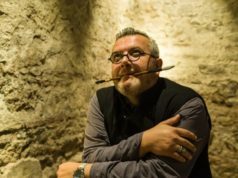 She twice won First Prize in the Steinway Competition and has been awarded several other prizes and grants including the prestigous Victor Borge Award. 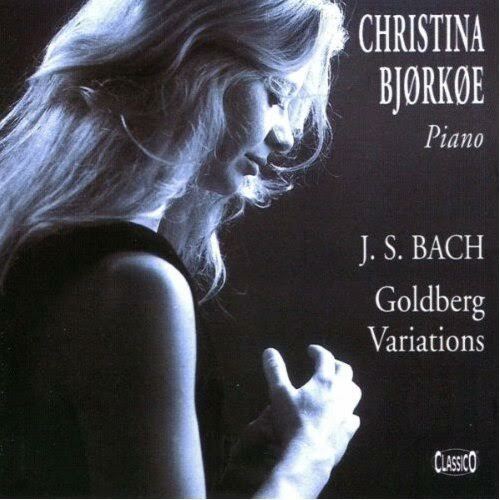 Christina Bjørkøe is an associate professor at The Carl Nielsen Academy of Music. 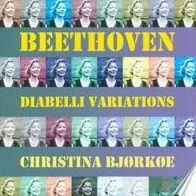 Beethoven: Diabelli Variations / Christina Bjørkøe – Danacord.